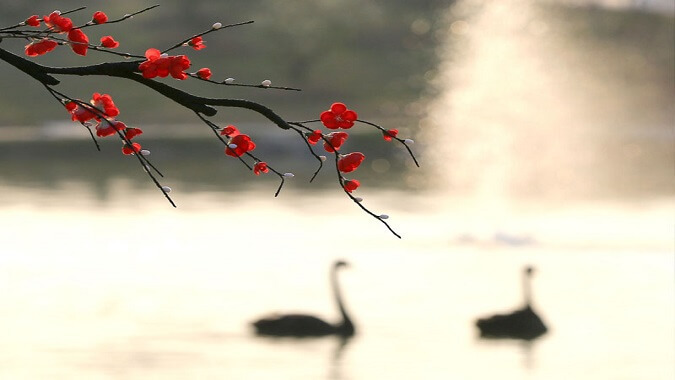 At the refined plum garden scenic spot, various plum trees are planted, such as an ancient plum tree named as “the withered plum greeting spring”, which is red in the core part, half withered while the other half blooms each year. 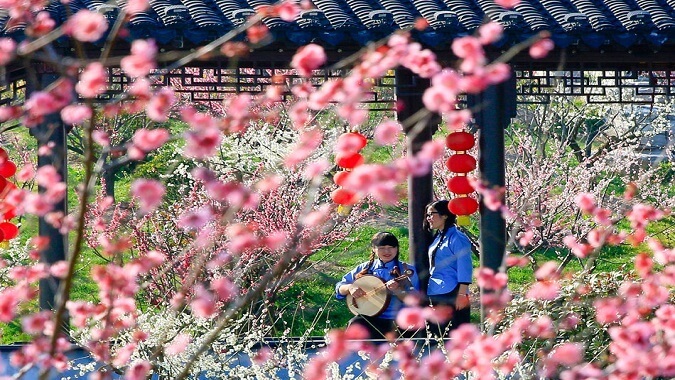 There is the “plum blossom king” standing in the tea house yard of the scenic area, which dates back 500 years, is royal pink and its petals are pink. 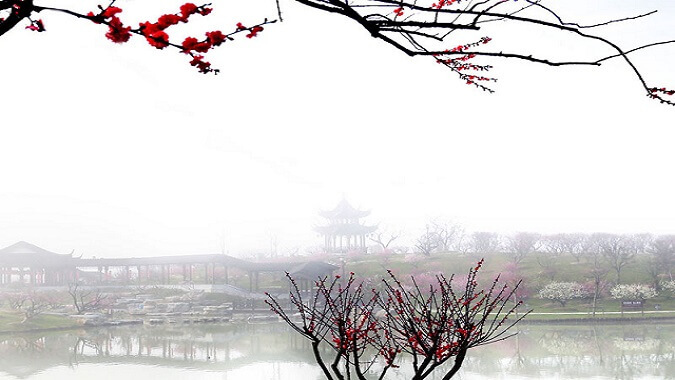 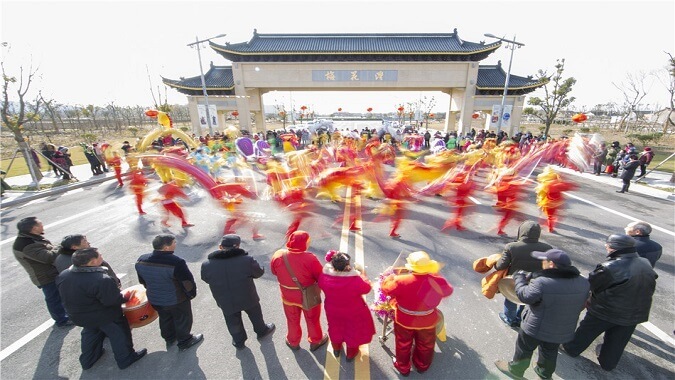 There is the “plum blossom queen”, with a history of about over 500 years, is royal pink and its petals are red. 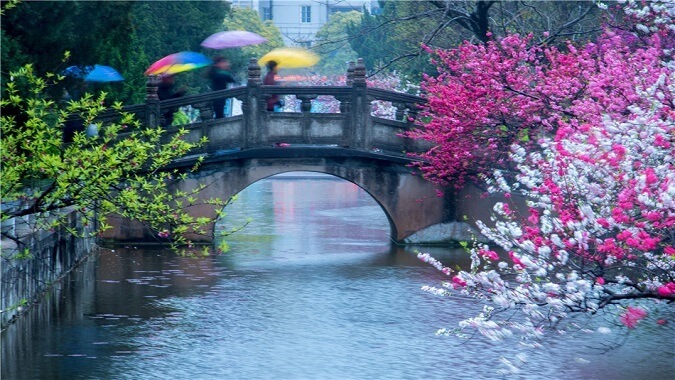 The Song Dynasty plum trees beside the tea house is the most valuable treasure of the scenic area that is 800 years old, is royal pink and its petals are pink. 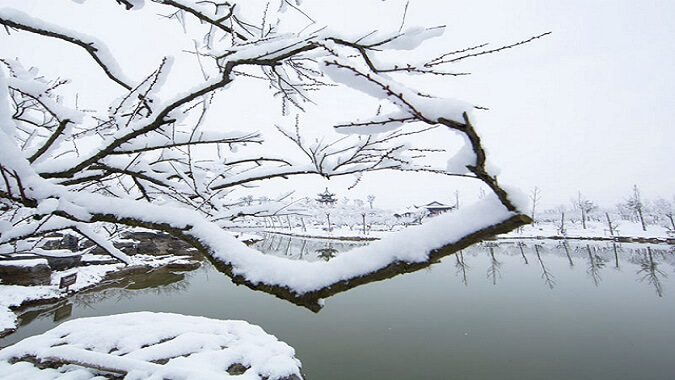 From the late January each year, gradually it enters the best viewing period .